The Visionair is conceived for applications where security, air circulation and a certain level of visibility are required. It distinguishes itself by its design. 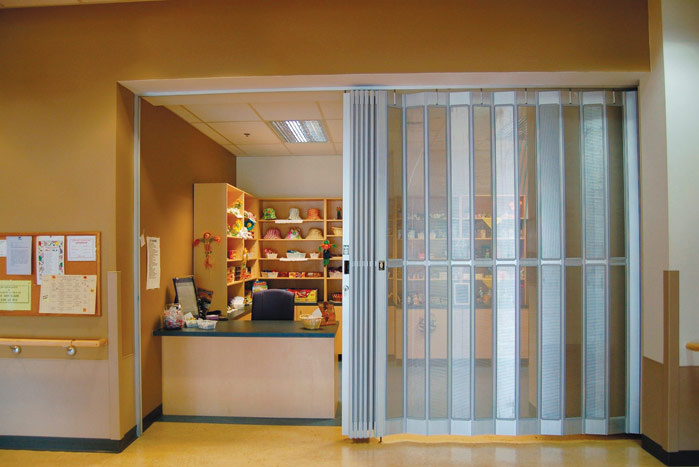 Its full-height, perforated panels combine the strength of metal with good-looking protection. It is ideal for applications where you want to prevent “reach through” burglaries and vandalism. The Visionair, if you must be different!